You glance at the roof many times throughout the year, but you don’t take a good look. The National Roofing Contractors Association suggests doing a roof inspection in the spring and fall. 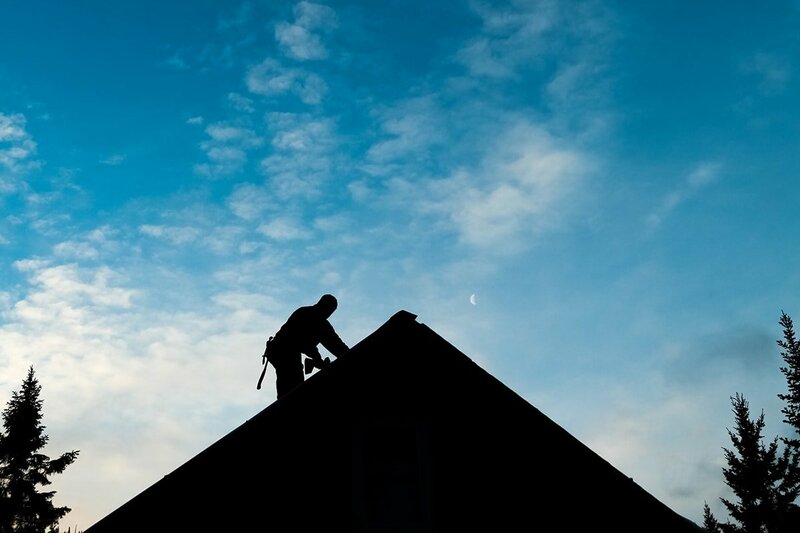 Inspections find problems with your roof before they become major expenses. You can do the inspection yourself or hire a professional roofer. Either way, you should know everything about what an inspection entails. If not, then you risk missing important warning signs. This is especially true if your selling or buying a home. 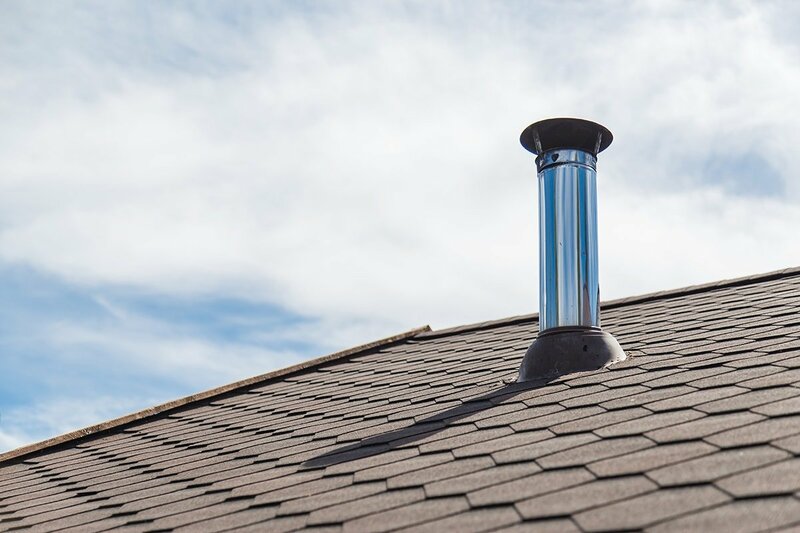 We’ll go over what you should expect from roof inspection because preparation is key. 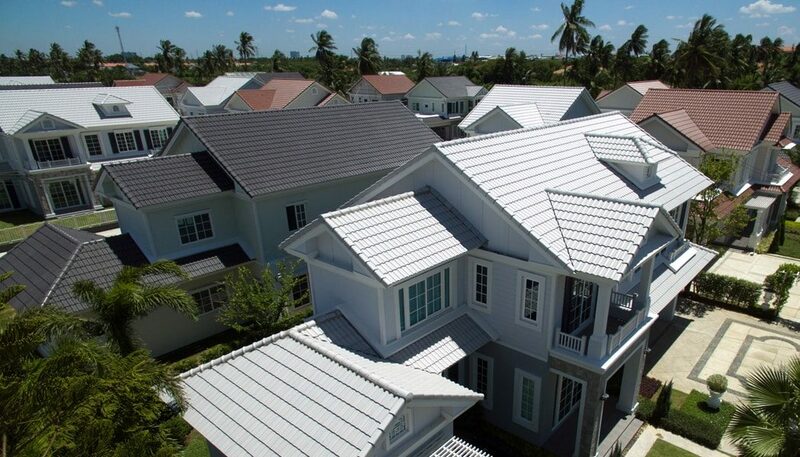 When buying or selling a house, the roof is always a major talking point. It’s one of the most expensive projects for a home to replace. Sellers want to fix any problems before listing and buyers want to know they’re not buying a home with a bad roof. A DIY inspection isn’t going to cut it for the Realtor. Hire a licensed and insured roofer to do the inspection and give you a detailed outline of what they find. They should also include estimates for any work that needs doing. Do your homework and visit sites like Yelp to read reviews. Reviews come from past customers, so the more good reviews the better. You can also ask for references and follow up with them before deciding. Your gutters siphon water off the roof, but they fill up with shingle asphalt, dirt, leaves, and other debris. Your shingles have a coarse covering that protects them from the elements. After years of water flowing past them, the covering falls off and into the gutter. The pieces of shingle covering are heavy and don’t run down the gutter and instead sit. This causes many problems. Gutters filled with lots of asphalt means your shingles don’t have that coverage. The shingles are worn down and need replacing. It also helps collect dirt and debris until it clogs the gutters. The added weight causes damage to the gutters including sagging and breaking. If the water doesn’t flow out of the gutter, then it pools on the roof and causes damage to the shingles. Consider getting your gutter cleaned as well. What’s the Condition of the Shingles? Over time, the shingles become damaged by weather and wear and tear. The heat from the summer sun. The cold temperatures of winter. The raging storms of spring. They all take their toll on roof shingles. Shingles loosen, break and come off the roof. This is an important aspect of roofing inspections and requires shingle replacement. You need to examine the area around the damaged shingles as well. Water could seep under them and get into the plywood and the home. 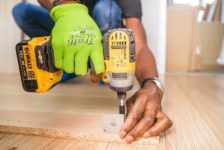 You must replace plywood damaged by the water. Water can also seep further into the home, impacting roof supports and causing leaks. 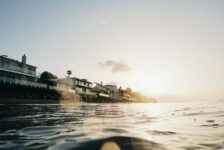 Water travels far, so the cause of the leak may be nowhere near where the leak occurs. A roofing inspection examines all these problems and makes recommendations to fix them. Anywhere shingles can’t go or are a special risk of leaking such as chimneys have flashing around them. 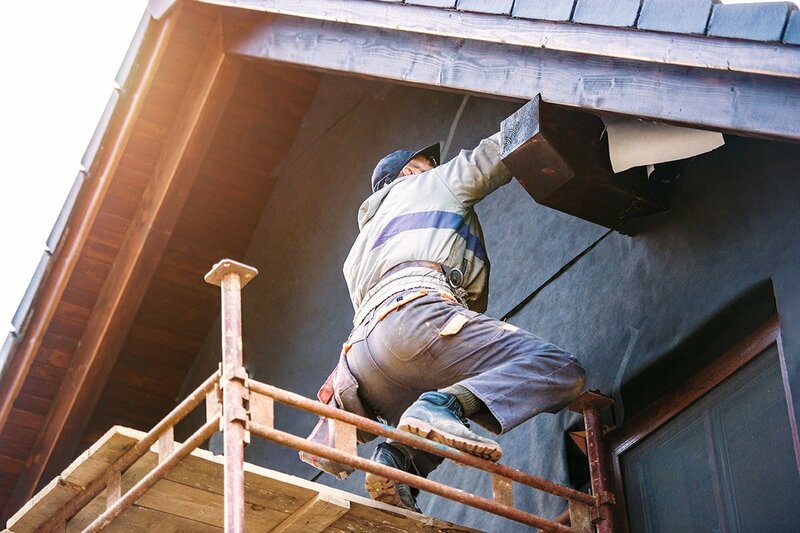 You’ll find flashing in several spots on your roof. Flashing is vulnerable to the ravages of time like your shingles. They develop cracked caulking and rust areas. High winds and the constant freezing and thawing of the seasons causes damage to the flashing. Flashing isn’t expensive, so replace them if they show signs of deterioration. This goes for worn and cracked rubber around venting pipes as well. When shingles deteriorate, they begin trapping moisture under them. This area is perfect for mold and moss growth. 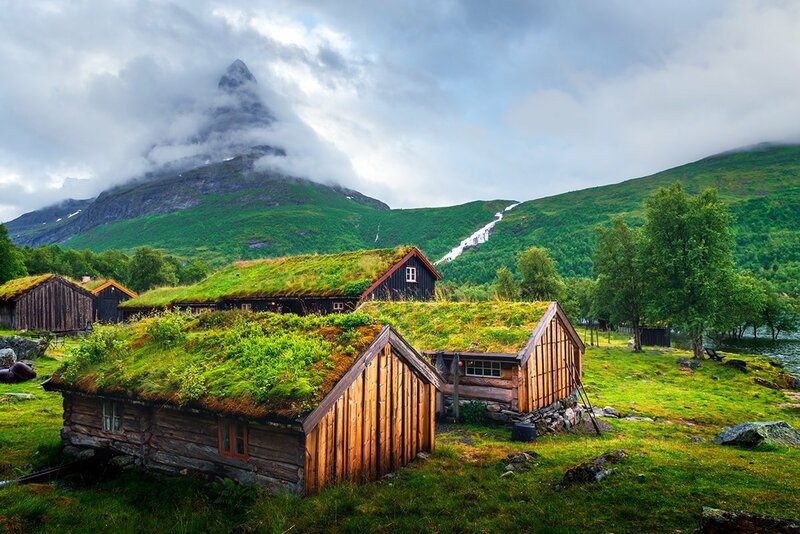 If you see moss growing on or under shingles, then there is something wrong with the shingles around it. Light mold growth around shingles is normal and only a cosmetic problem. It’s when you see moss and mold in large quantities or coming from under the shingles that you know there is a problem. Your roof impacts more than the top of your home. Walk through your home and look for water damage in the ceilings. This indicates a leak somewhere in the roof. If you have an attic, go there and check for mold and moisture. This indicates a leak in the roof. You should make sure there is proper insulation and ventilation. If you have issues with your roof, the attic is the first place you’ll notice any issues. Insulation helps cover issues, so check it for moisture. If there are areas of the insulation that are wet, then that indicates a problem with the roof. 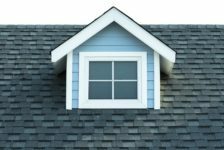 There are many problems to look for when inspecting your roof. If you don’t do inspections for a living, then it’s too many for your memory. Instead, write down everything you need to look for and keep it with you. The checklist should include everything you need to look at and why. 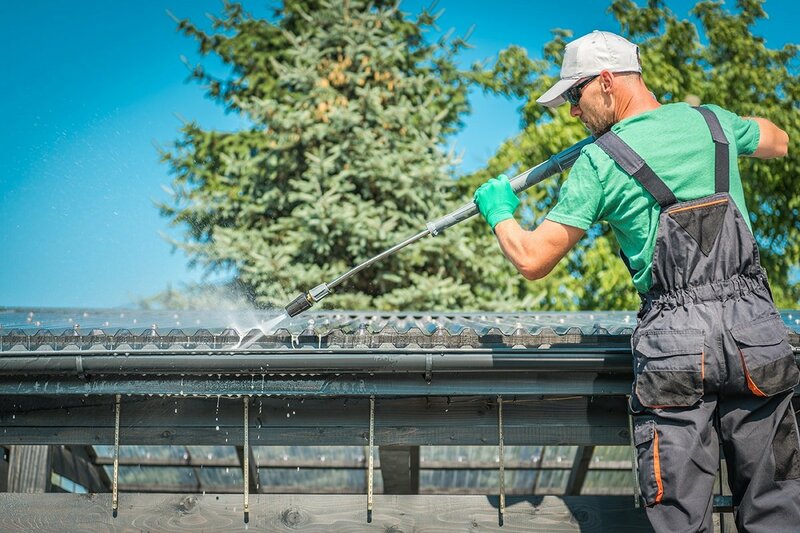 If you write down, “inspect gutters,” then make sure you include what to look for such as dirt, roof asphalt, etc. Once done, mark it off the checklist. If you find something, write it down under the appropriate heading. This helps you when speaking to a roofing professional about fixing it. Go over the list again to make sure you missed nothing. It’s easy to overlook something small, but small things add up to big expenses over time. Whether you’re doing a roof inspection yourself or through a roofing professional, take control of the situation. Create your home roof inspection checklist and ask the roofing professional questions. The inspection is an important part of home maintenance of often overlooked. If you don’t do regular inspections and follow up on issues, then you’ll end up with expensive repairs. Find the problems early and save money. 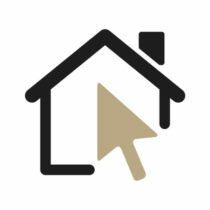 If you want to learn more about home inspections or home improvement, then explore our site.